is development that meets the needs of the present without compromising the ability of future generations to meet their own needs. Years ago, a company’s success or otherwise was judged on its financial performance – earnings per share, return on investment, etc. Now, however, as consumers become increasingly concerned with the environment, corporate success is also based on a company’s environmental impact. Environmental neutrality is no longer good enough – improvement is expected. Yet a lot of us still mistakenly think sustainability relates only to environmental impact – but in fact sustainability encompasses SO much more. The consumer and the community also expect companies to support the communities in which they live and work. Support is defined in a variety of ways. From volunteering for food drives to donating resources for natural disasters, being involved and supporting the community is critical. An easy way to remember the three areas of focus for sustainability are People, Profit and Planet. The old “bottom line” was the mark of economic success. Today, companies are measured on the TRIPLE BOTTOM LINE (TBL) – Their social impact (People), their financial success (Profit), and the positive action they’re taking to reduce the use of natural resources (Planet). 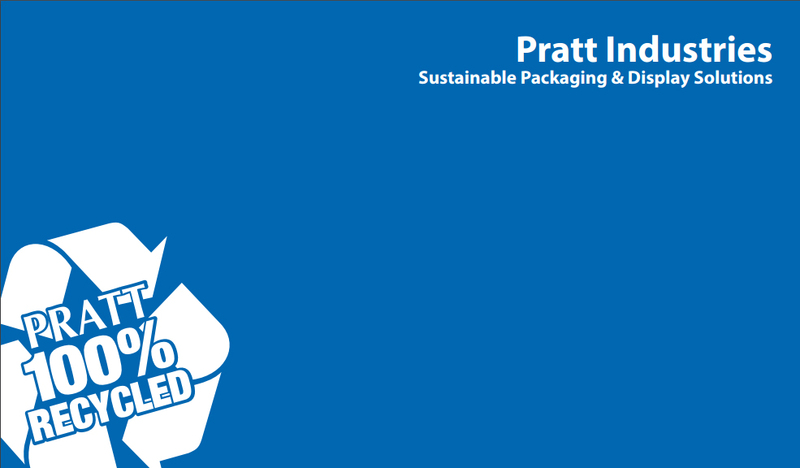 At Pratt Industries, sustainability has always been the cornerstone of our culture and a business component engrained in our DNA. Our success through sustainability is evident in every aspect of our day-to-day recycling and clean energy initiatives, but also from internal programs like motion-controlled lighting to our in-house recycling programs. And within the communities where we do business across the country, we support local and national philanthropies as well as relief programs for those affected by natural disasters. At Pratt Industries, we have 4,000 green collar workers dedicated to our environment and the communities in which we live. Having a healthy triple bottom line helps us continue to give back. 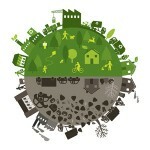 When you choose Pratt Industries, you or your business become an ambassador for social, planetary and cultural change.